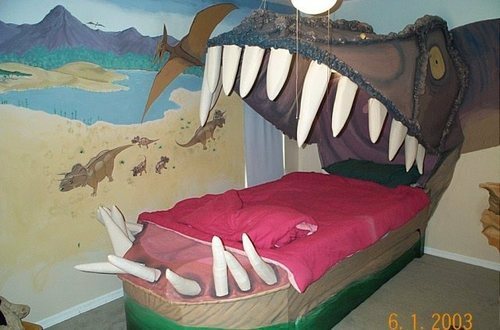 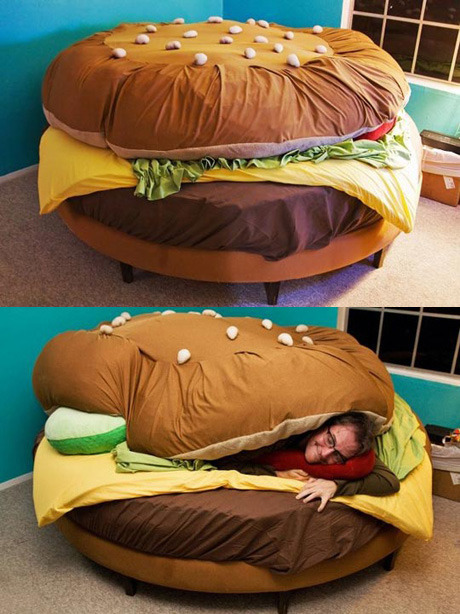 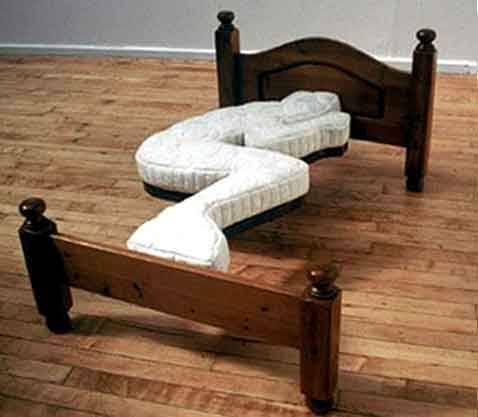 Check out some of the coolest beds ever! 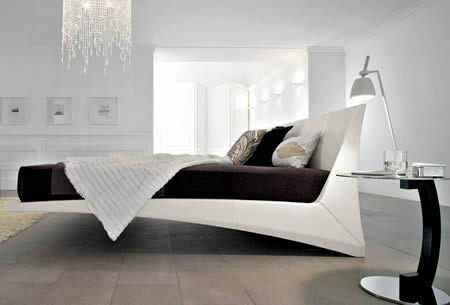 Lagostudio’s Fluttua is a suspended bed that hovers over your bedroom. 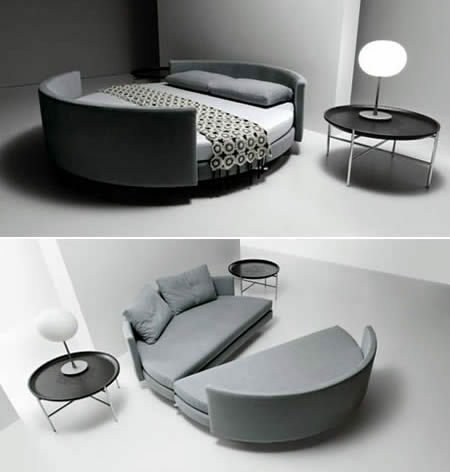 Cosmovoide l Lit d'avant garde, design et luxueux from Ergo! 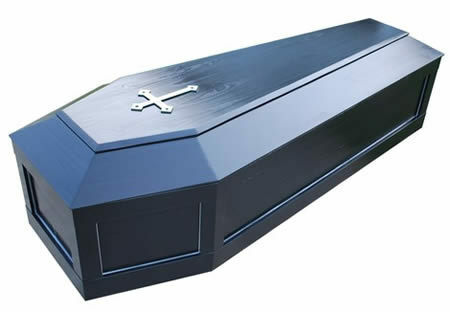 on Vimeo. 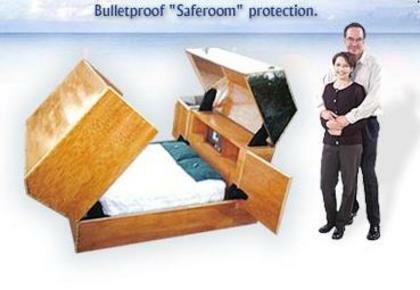 Quantum Sleeper is bulletproof and even protects you from a bio-terrorist attack. 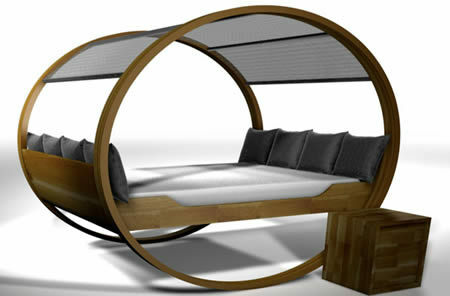 Private Cloud designed by Manuel Kloker is like a rocking chair for a bed. 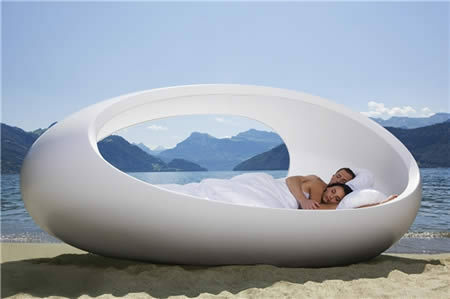 Scoop! 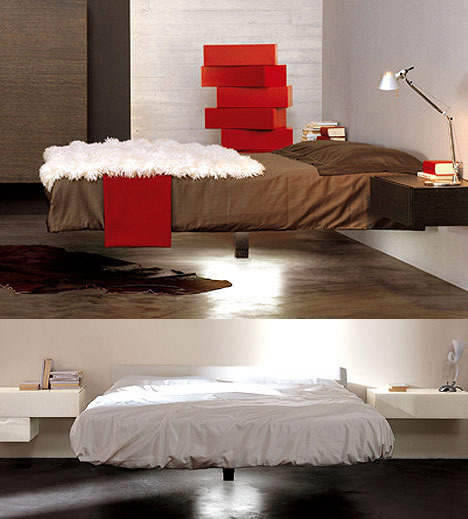 designed by Guido Rosati for Saba Italia. 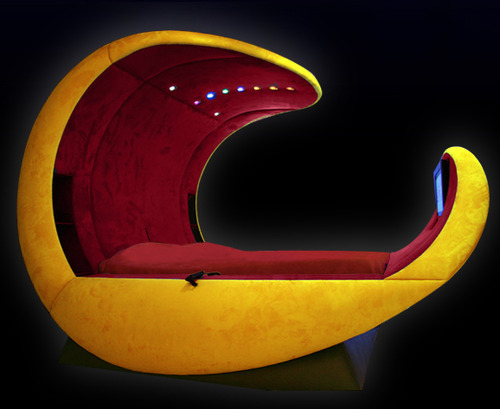 The Sonic Bed covers every inch of your body with sound. 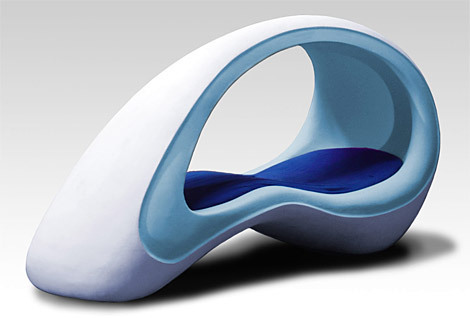 The Lomme Bed removes outside disturbances and allows you to wake refreshed and full of energy. 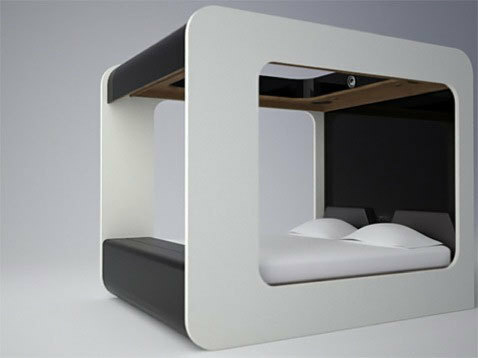 BedUP comes down when slept on and when the bed isn’t used it is stored in the ceiling. 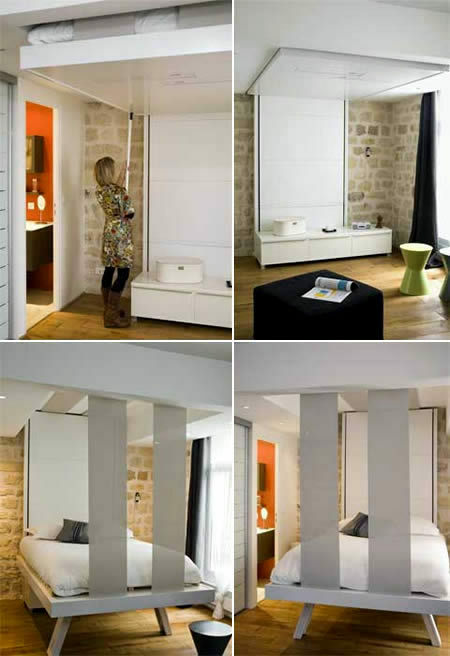 The Hanging Bed isn’t hanging but looks like it’s floating. 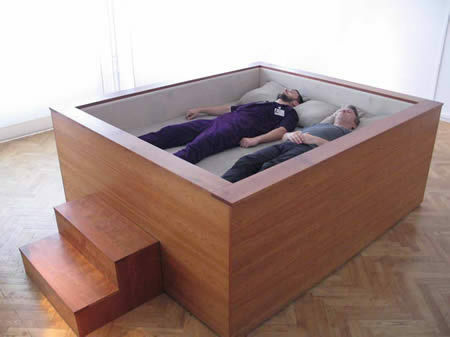 Coffin Bed by The Casket Furniture Company. 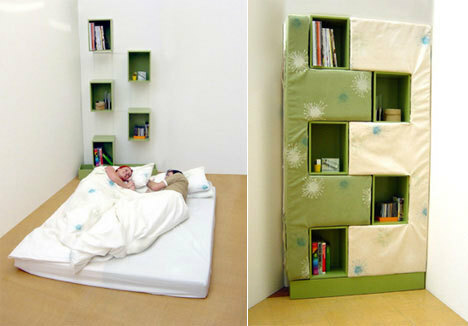 The Bookcase/Bed Combination designed by Karen Babel. 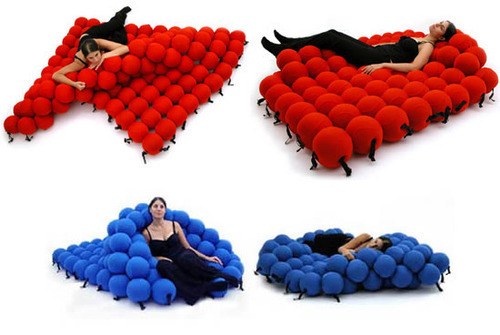 Hi-Can is a “High Fidelity Canopy” designed by Edoardo Carlino. 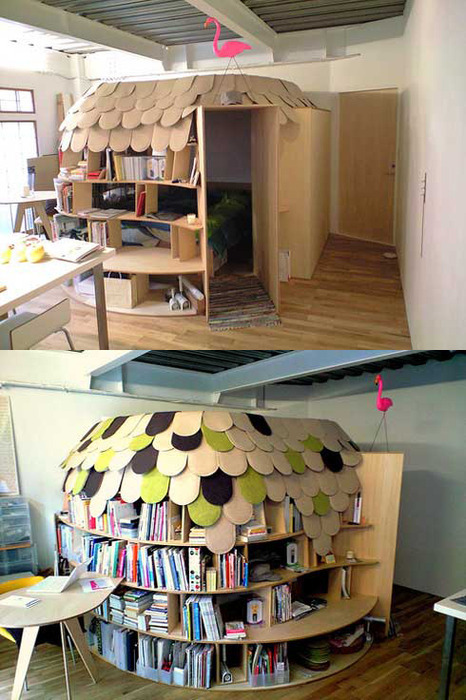 Uroko House by Point Architects from Tokyo. 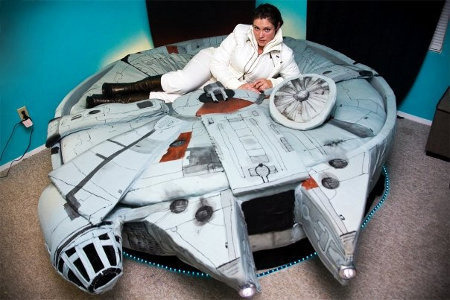 DIY Star Wars Millennium Falcon Bed. 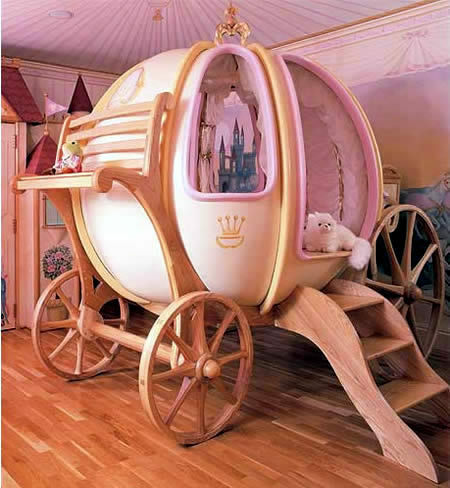 Tell us your favorite in the comments!